Perkasie Borough sells discounted tickets for area theme parks (in the summer) and ski resorts (in the winter). 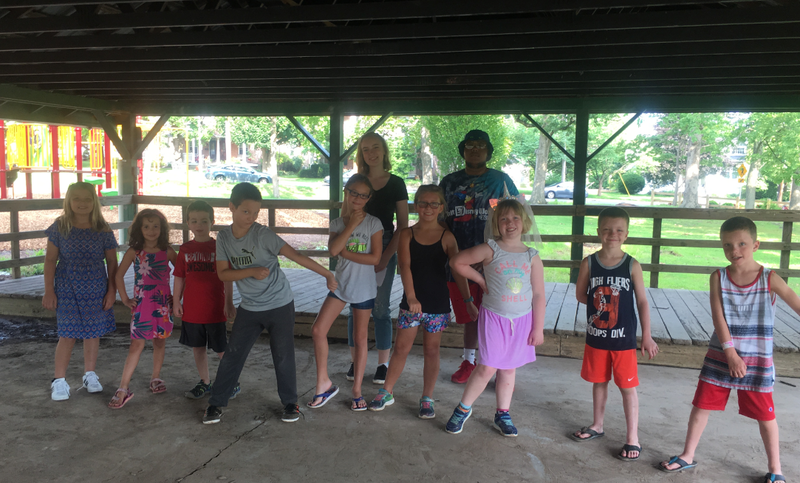 Perkasie Borough Parks and Recreation earns 50¢ or more per ticket, which we use for local parks and recreation projects. When purchasing your tickets at the Borough office you will save money while supporting your community. Amusement park tickets will be available this spring. Make sure to call the office for availability before coming to purchase. WE ACCEPT CASH OR CREDIT/ DEBIT CARDS ONLY FOR THE SALE OF TICKETS. NO CHECKS. ABSOLUTELY NO REFUNDS OR EXCHANGES ON DISCOUNT TICKET SALES. 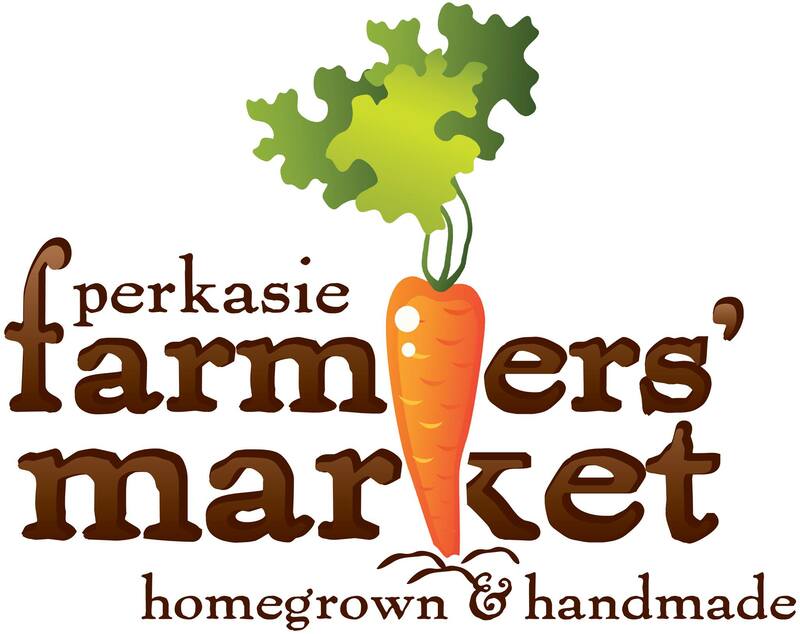 All program registration is now online at the Perkasie Borough Parks and Recreation website: www.PerkasieRec.com. Create a free account then use this site to register for the Borough recreation programs and events. The Borough reserves the right to cancel or change any programs without sufficient registration. Programs and events are automatically cancelled for inclement weather or emergencies. 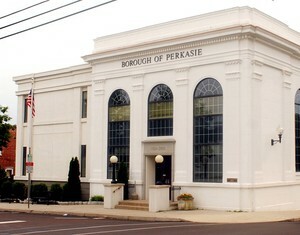 Perkasie Borough reserves the right to change or cancel any activities, events, or costs. You will be notified of any cancellations via the email you used to create your www.perkasierec.com account. 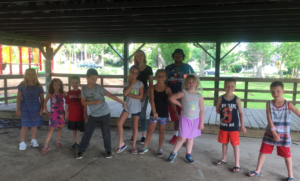 Many fun specialty camps are planned for 2019! Circuits, cooking, sports, and more! Please visit our recreation website at www.PerkasieRec.com for dates, descriptions, and price coming soon!